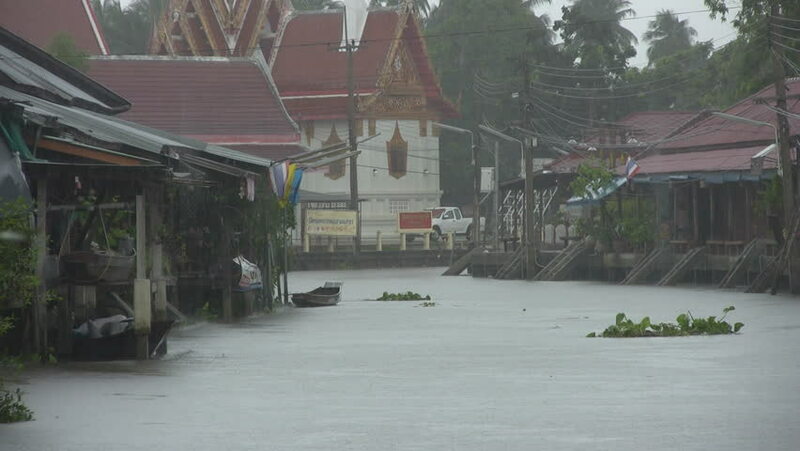 Amphawa, Thailand - Circa 2012 - A motor boat with passengers travels along the river towards the temple in the rain at Amphawa. hd00:06VANCOUVER, CANADA – DECEMBER 24: Timelapse of snowstorm in the suburbs on December 24, 2008 in Vancouver. Clip was assembled from hi-res stills. sd03:081920s - Phosphate mining in 1920.